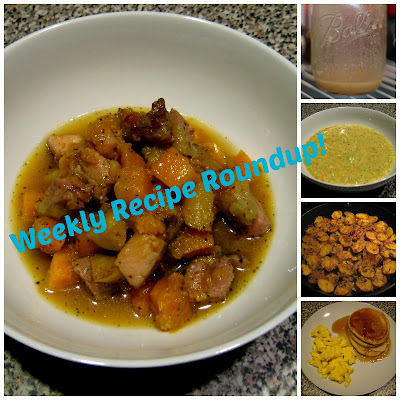 This week's recipe roundup is a day or two late due to the fact that we had a busy weekend, but don't worry, I think I've made up for my tardiness with some truly delicious recipes for you to try! The stars of this week's meals were definitely the soups and stews. I also gave making my own salad dressing a try for the first time and was pleasantly surprised by two separate recipes. They turned out perfectly and I doubt I'll be buying pre-made dressing again anytime soon! I think I'll share the salad dressing recipes with you first. They're both incredibly simple and I had all the ingredients for them already lurking in my pantry, so you can't beat that. I used the dijon mustard one as a dressing for a seasonal salad with apples, cranberries, salad greens and toasted walnuts. The Catalina-style one went on a chopped taco salad full of corn, black beans, tomatoes and other taco fixings. Both were delicious and I plan on making double batches of each to keep in my fridge for other lunchtime salads this week. We enjoyed several soups and a stew this week, which is going overboard in the soup department, even for our soup-loving family! Still, each had a difference flavor profile and all were delicious. 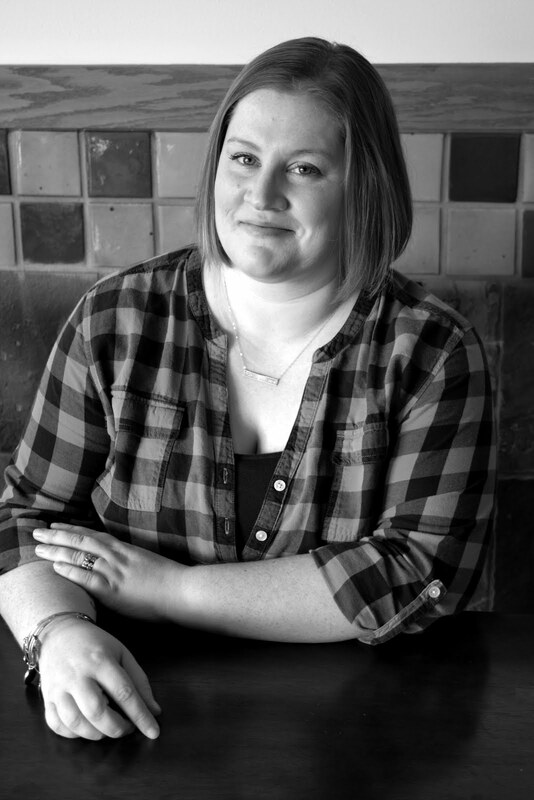 The first recipe is thanks to my friend, Emily, who shared her family's favorite stew with me. The flavors screamed "Fall" and I'm sure I'll be making it again, as it was a favorite for both my husband and my toddler! Another soup we had this week is an old favorite in our house, and I think my mother-in-law has even made it more times than I have, so they love it at their place too! I first found it and posted it back in 2010 on the blog and it's a great standby for using butternut squash. I don't know about you, but our local grocery store had them on sale for 25 cents a pound so I had to grab a few. At least one or two of them will be destined for this soup, which is fantastic on its own or served with a salad as a lunch or dinner. Our final soup of the week also came from my friend, Emily, who send me this recipe ages ago and I just now got around to trying it. It is one of those recipes that is so delicious, I'm irritated I didn't make it sooner! It's a broccoli soup that's creamy, despite no added cream and the use of lowfat milk and other veggies. Absolutely delicious and hailed by both husbands and toddlers. Some weeks you just need breakfast for dinner. On those nights I always turn to my mom's famous buttermilk pancake recipe. In case you haven't stumbled upon this gem on my blog yet, make sure to click below - you won't regret it! The final recipe I want to share this week is a side-dish. I love potatoes, but it can get a little old preparing them the same way: baked, mashed, cut into fries, roasted, etc. This week I was making my Simple Mushroom Chicken and wanted something a little more complex as a side dish. I came across a recipe for a potato gratin from an old issue of Food Network Magazine and knew it would be a perfect fit. The only thing I would change if I made it again is to decrease the amount of olive oil, cut it in half! The flavor was still great, but I thought the original recipe was a little heavy on the oil. And that's it for the week! Please keep sharing your recipes and ideas, I love the feedback and look forward to trying a few more new recipes this week as I buckle down and start planning our Thanksgiving menu. What are your standby must-have dishes for Thanksgiving this year?